STUDIOVLAY, COBE Berlin, EXPANDED DESIGN and WES Landschaftsarchitektur were selected as a team to develop a piece of productive city for the site of Neu-Marx in Vienna. 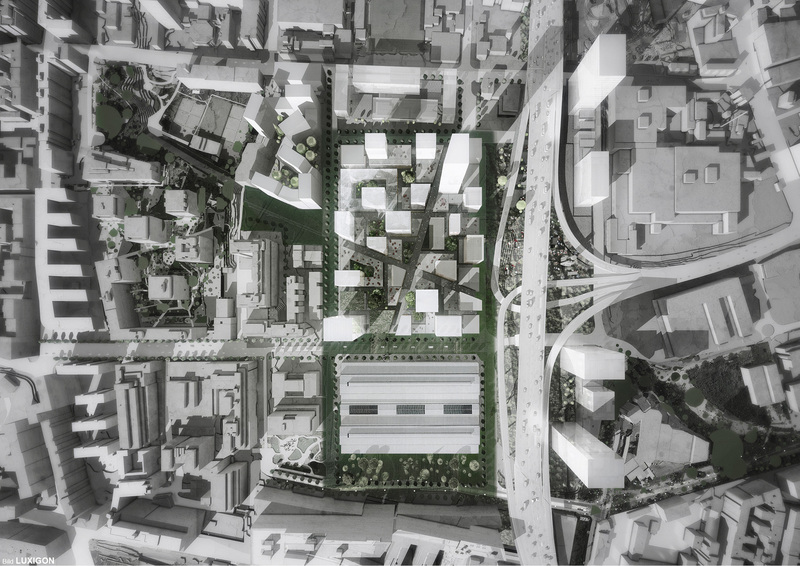 The project SUPERCAMPUS, proposing a dense and maze-like structure that allows for the close proximity of different uses, came in second in the final jury. All proposals are exhibited from the 2nd to the 16th of March at the Wiener Planungswerkstatt.